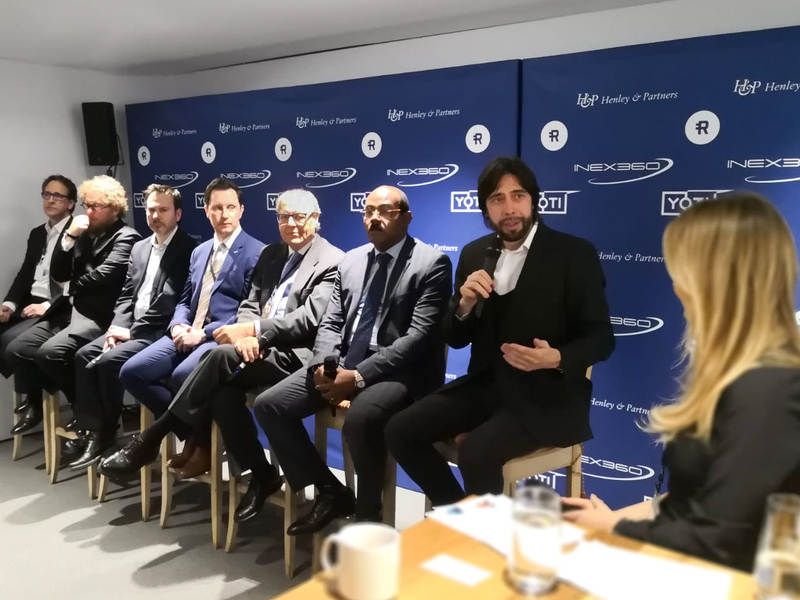 During the World Economic Forum in Davos, we are speaking on a panel organised by our partners LedgerState, about the potential for governments to harness digital identity and blockchain technology. Last year Yoti was selected by the States of Jersey and the Improvement Service in Scotland, both of which are aiming to digitise their citizen services in a privacy preserving, secure and cost effective way using Yoti. This event in Davos is a fantastic opportunity to discuss the benefits a digital identity can bring to governments and citizens, including greater data privacy and ownership, transitioning more government services online, and reducing the risks of identity theft and fraud. “We are delighted to have Yoti participate in this panel to highlight real examples of how digital identities can enable governments to innovate in a secure and trusted way. Studies show that modern technology adoption by governments, including digital services and blockchain based solutions, get increased trust from their citizens“ says Nino Vang Vojvodic, co-founder of LedgerState.